This is the fourth post in a series of “Designers in suits”. Previous: Richard Buchanan. In fact, his 2005 book is titled just that: “The Ten Faces of Innovation: IDEO’s Strategies for Defeating the Devil’s Advocate and Driving Creativity Throughout Your Organization”. In it, he dedicates a chapter to each persona, describing what makes them unique, where they add value, and giving some real-world examples of their roles. The book was a follow-up to his 2001 “The Art of Innovation: Lessons in Creativity from IDEO, America’s Leading Design Firm”, which gives more of an insight into how the already-well-established IDEO tackles creative challenges. And although more than a decade has passed – and the technological playing fields have changed dramatically – the lessons are still applicable. One in particular – “Fail often to succeed sooner” – is a credo of ours here at Informaat. But you might well ask “where’s the business connection?” Like Richard Buchanan, whom we profiled last time, Tom’s success at pushing the innovation and design thinking agendas within the business world earned the attention of Berkeley’s Haas School of Business. In 2007, the school named him the “Haas School Executive Fellow”. In their words, “…this new position brings the wisdom and experience of respected executives and thought leaders from a variety of fields to bear on the school’s Leading Through Innovation initiatives.” So Tom joins the small but esteemed cadre of stars from the design world who have now found an influential role in educating the businesspeople of today and tomorrow about the values of design. “The Ten Faces of Innovation”, from the book’s website. “The Art of Innovation” book website. 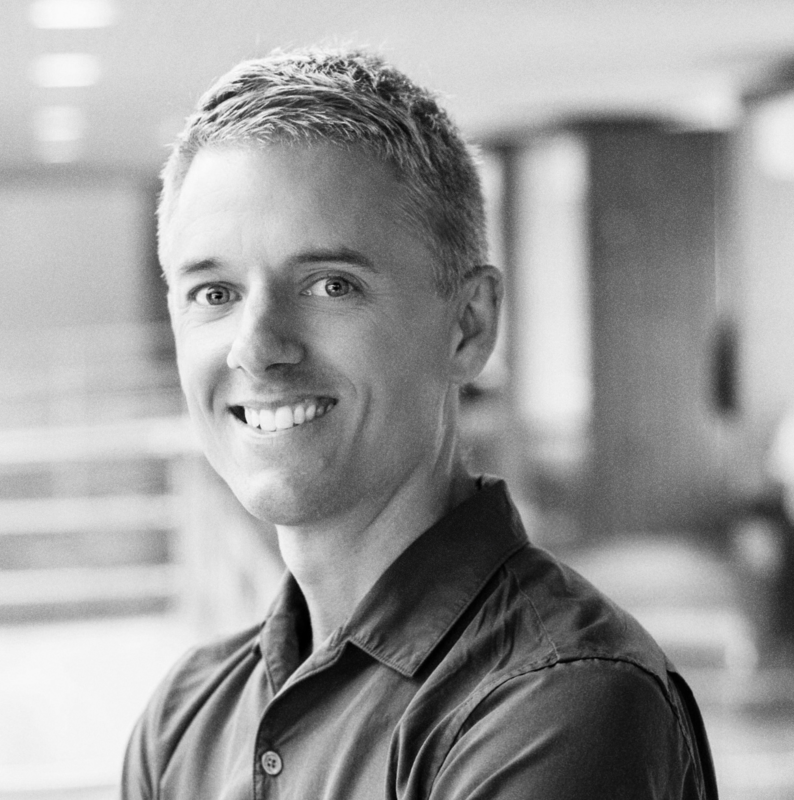 Jesse Grimes is an editor of the Service Design Network’s journal Touchpoint, and has twelve years experience as an interaction designer and consultant, now specializing in service design. He has worked in London, Copenhagen, Dusseldorf and Sydney, and is now based in The Netherlands with Dutch design agency Informaat.